IDF drone aircraft crashes near Bethlehem in Judea, causes of crash unknown. 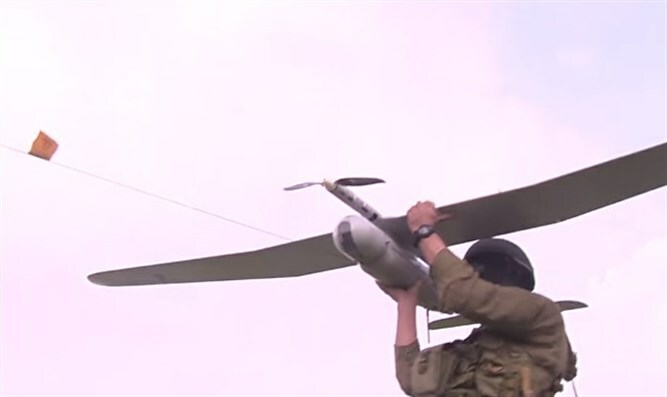 An unmanned IDF surveillance drone crashed in the vicinity of Bethlehem Thursday afternoon. After the army conducted searches in the area, the drone was recovered. There is no clear indication as yet of what caused the crash, and the circumstances of the case are being investigated. No sensitive information was lost or compromised in the incident, officials say.